PCC, founded in 1997 and based in Syracuse, NY, is a leading technology integrator specializing in audiovisual, performance audio, and commercial sound systems. We take pride in customizing presentation, communication, and collaboration solutions for clients in a range of industries, including business, education, public safety, government, healthcare, house of worship, and more. 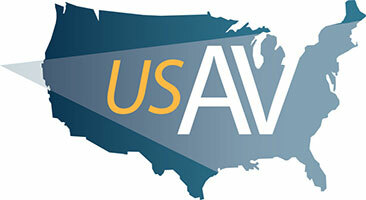 We customize systems and create solutions by integrating the latest AV components and software to help our customers bring innovation into their business, education, healthcare, or government organization, making it easier to share information and ideas, resolve central business issues, collaborate as teams, improve productivity, and connect with customers. 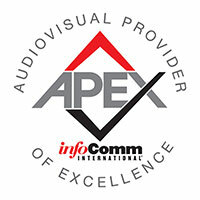 PCC holds the AV industry’s highest level of technical distinction: AVIXA’s APEx Certification. PCC is one of only 60 AV system integrators worldwide that holds this certification and one of only two based in New York State.